Tom Maslen studied the Korean Martial Art of Kuk Sool Wan in the late 1980's then took up Kick Boxing for a number of years. 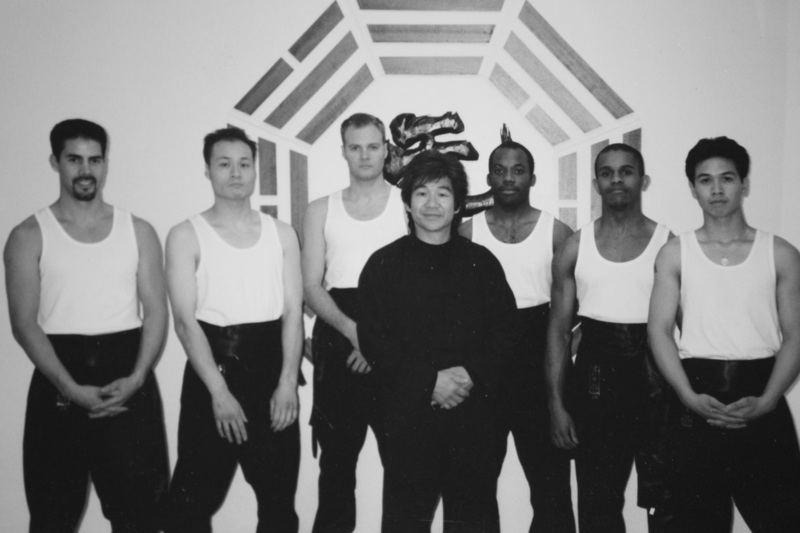 In the Summer of 1995 he started his Wing Chun training under Simon Lau. He went on to become an instructor at The Simon Lau Centre and represented the club in a number of public demonstrations. In 2002 Tom joined the Wong Shun Leung Ving Tsun Kung Fu Assoc (UK) and trained under Clive Potter. 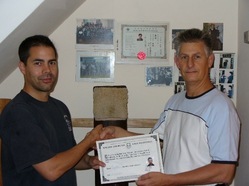 Within a few years he became one of the Association's fully qualified instructors. In 2008 Tom left the WSLVTKF Assoc (UK) and spent a period of time training under Alan Orr (Chu Sau Lei Wing Chun). 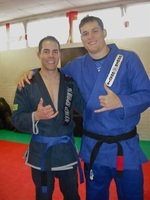 Since that time he has taken up Brazilian Jiu Jitsu training under Kev Capel at RGA Bucks. 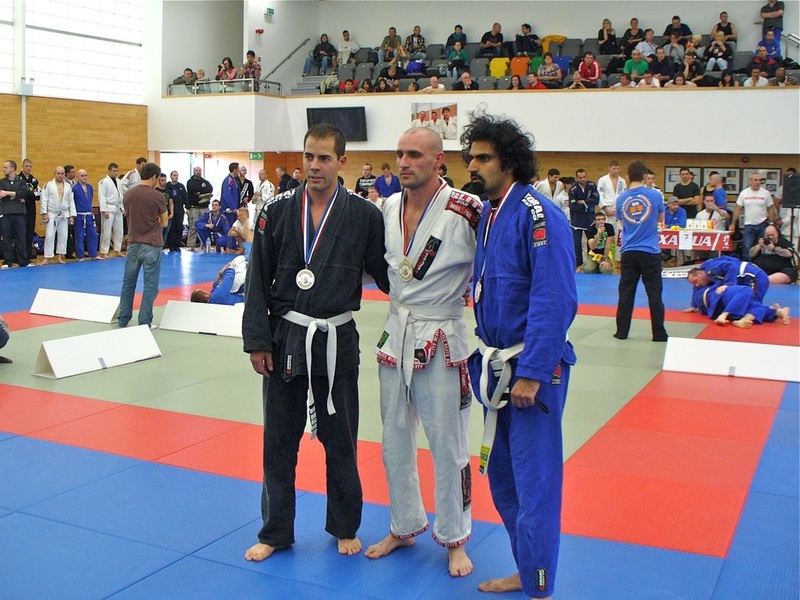 He won Silver medal at white belt at the English Open BJJ Competition in Nov 2010 and was awarded his blue belt by World Champion Roger Gracie in March 2011. Tom holds an NHS Adult Life Support certificate. 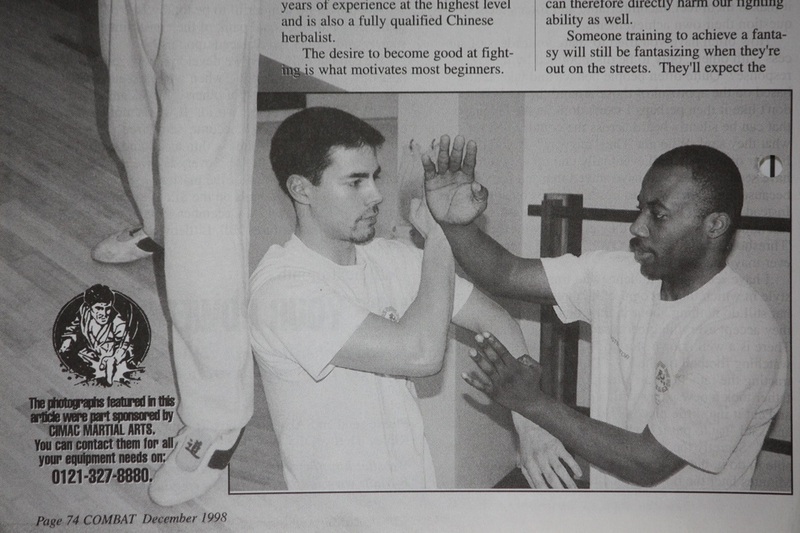 Glen Pattison runs the Aylesbury branch of Bucks Wing Chun. He is a Martial Artist with over 15 years of experience. 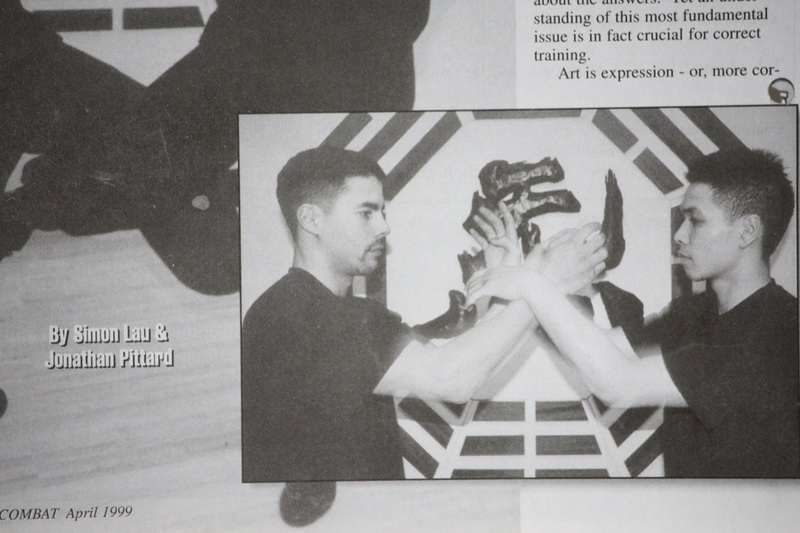 Glen originally trained in Tae Kwon Do for 4 years in the late 1990's. 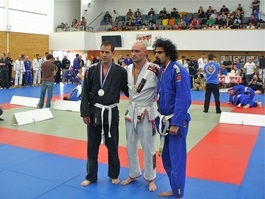 In 2005 he started training in Aikido, in which he currently holds a 2nd Dan Black Belt. 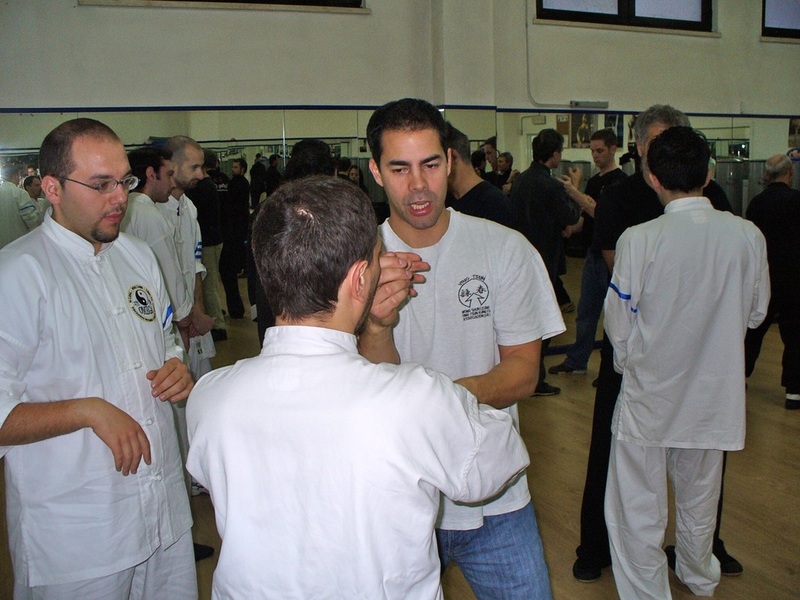 He regularly attends Aikido seminars within the UK and across Europe. 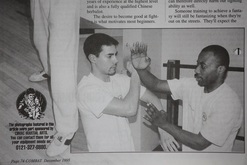 ​In 2010 he started his Wing Chun training under Tom Maslen attending both regular group classes and private lessons. Ian Souch trained in Judo from the age of 10 for a number of years before starting Wing Chun under Evert Vink at the S.African Shaolin Martial Arts School. Ian later received his first degree black belt in Southern Lohan Kung Fu under Master Su Chin Meil, spending time in Taipei with Master Su. In his 20s Ian traveled to Japan to study Shiatsu Therapy and took up Mantis Kung Fu. On his return to S.Africa he taught at the Kiora Kung Fu club with Steven Yates, he also started Tai Chi with Chris Rooke in Durban and became an instructor under AK Baynes of the Tai Chi Institute of S.Africa. He moved to the UK in 2002 and continues to teach Tai Chi locally and trains in the Yang style of Tai Chi under Audra Marshall, a teacher of Wu Tan School of Martial Arts. 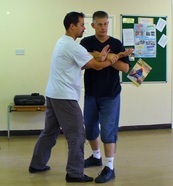 He resumed his Wing Chun training under Tom Maslen in 2010 and instructs in High Wycombe.